A loan of $575 helped to buy fertilizer and other farm supplies. Myrla is a 38-year-old married woman with four children, two of whom are in school. 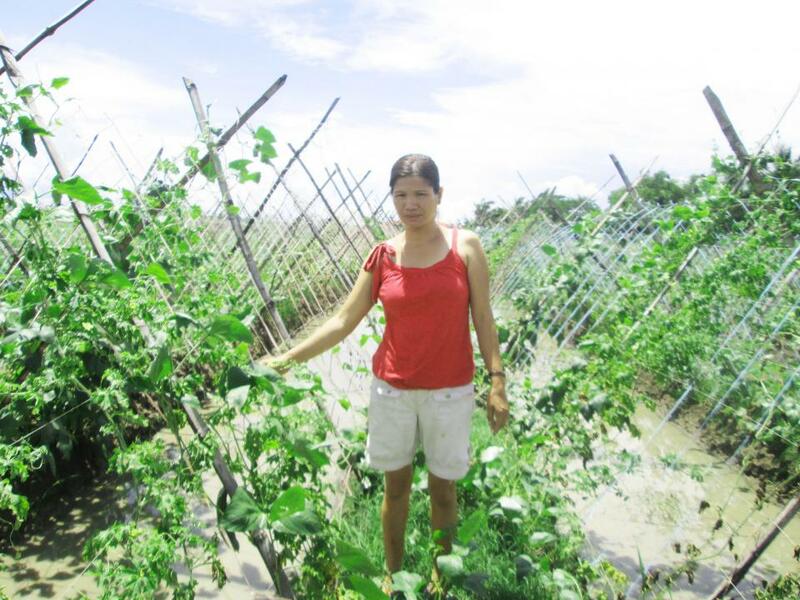 Myrla is in the agricultural business, farming vegetables in the Philippines. She has requested a loan of 25,000 PHP through NWTF in order to buy fertilizer and other farm supplies. She has been farming vegetables for ten years, and Myria has borrowed 14 times in the past from NWTF. In the future, Myrla would like to save enough money to expand her business.